Online shopping is all the rage. From Amazon to Overstock, there is something for everyone. Fortunately, health care insurance is coming of age with new online options as well. Gaining popularity are the private health insurance exchanges – not to be confused with the public exchanges that the federal government established as a health insurance marketplace. Built originally for retirees only, private exchange models were made available for active employee workforces in 2012 and continue to gain momentum. While not entirely new in concept, these exchanges are experiencing significant enhancements. Private exchanges bring many of the same principles of online shopping to the selection of employer-sponsored benefits. These platforms are intended to be user-friendly and convenient – allowing employers to easily select benefit plans, manage enrollment, anticipate expenditures and customize contribution strategies. Many private exchanges offer a defined contribution strategy, an approach that is highly recommended by health insurance experts. It allows employers to commit a flat-dollar amount toward each employee for coverage. The employee can then use this amount toward the purchase of benefits that best suit their individual needs – an added incentive that can naturally attract and retain quality personnel. Everyone wins. According to The Institute for HealthCare Consumerism, most employers are open to using private exchanges. Last year, the Society for Human Resource Management (SHRM) surveyed more than 1,400 human resource professionals. Only 36 percent were even aware of any existing private exchange within their market. With this in mind, it’s only natural that most employers are not likely to fully understand what a private exchange is and how they can benefit from one. So what should a well-informed company look for when considering a private exchange? Simplicity. A good private exchange will take the complexity out of designing and administering an employee benefits program, making it a seamless process for both human resource administrators and employees. Employers should expect a private exchange platform to offer start-to-finish enrollment support that helps employees understand their complete health care options – minimizing a human resource administrator’s workload and helping members become more engaged in their health care choices. Choice. Ideally, employers will be able to build their own plan package from a comprehensive portfolio of PPOs, High Deductible Health Plans as well as HMOs and EPOs. When comparing these plans side-by-side, employees can filter them by network, deductible and premium to find a plan that fits their unique needs. Employees will see exactly how much their employer will contribute and what their out-of-pocket maximums will be. Cost transparency. You should expect access to specially trained customer service advocates who provide members assistance in understanding benefits, scheduling doctor visits, and finding in-network doctors. My company, Blue Cross and Blue Shield of Texas (a division of Health Care Service Corporation), conducted a study and found that members who acted on the recommendations of our live health care experts saw an average savings of approximately $2,000 per claim. Fortunately, transparency isn’t limited to phone conversations. Online tools are also available, adding another convenient channel for employees to access cost and quality information. This opens the door to a more informed workforce, making health care decisions that can minimize expenses and result in better care. Health care management. 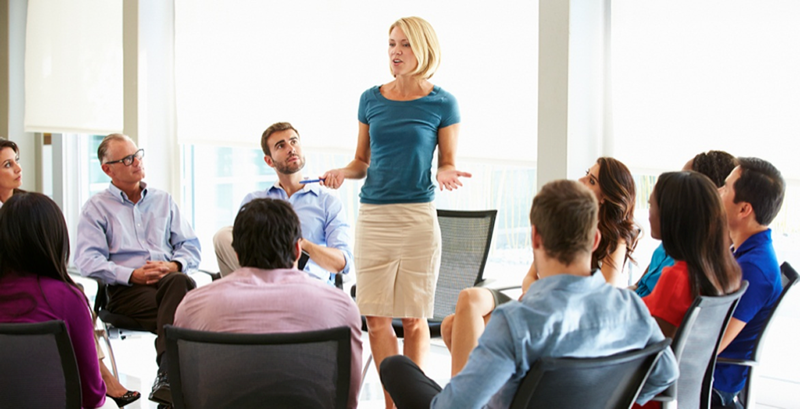 Your employees need help managing their complex medical conditions. Make sure your private exchange incorporates offerings that include health care management tools and clinical resources that will help your employees better understand and manage their unique health care needs. Enrollment support. If your private exchange does not offer a help center providing multi-language support for your employees, then you are missing out. As the employer, it's also important to understand who is staffing your exchange's help center. Support from licensed agents is a bonus, especially if they are non-commissioned agents, leaving little room for bias or conflicting interests. Online custom profiles can also help ensure an employee’s individual information is used to determine the plan that best suits their needs. The items above align with SHRM’s findings that employers have specific priorities when considering a private exchange – finances, administration and employee experience. But like most online shopping, there are some considerations. When you are weighing the pros and cons, don’t forget to compare the fees associated with each private exchange. It’s also important to keep in mind that plan options can be confusing for your employees, so you need to have a clear understanding of your workforce. Computer literacy levels vary, and some employees may need extra support – making item #5 especially crucial. 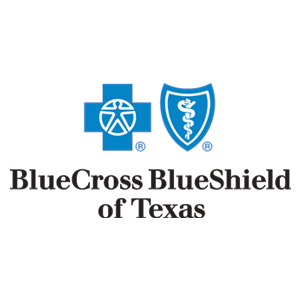 At Blue Cross and Blue Shield of Texas, we are striving to lead the way with our Blue Directions private exchange for large employers. In addition to health benefits, employers can also provide members with specialty lines of coverage for dental, vision, life, short and long-term disability, critical illness, accident and hospital indemnity. But don’t take my word for it. Research your options and visit Blue Directions for yourself at bcbstx.com/blue-directions. Bert Marshall is president of Blue Cross and Blue Shield of Texas, a division of Health Care Service Corporation, a Mutual Legal Reserve Company, an Independent Licensee of the Blue Cross and Blue Shield Association.